Don’t miss out on the chance to sponsor a Lions home game with just two packages remaining before the end of the season! 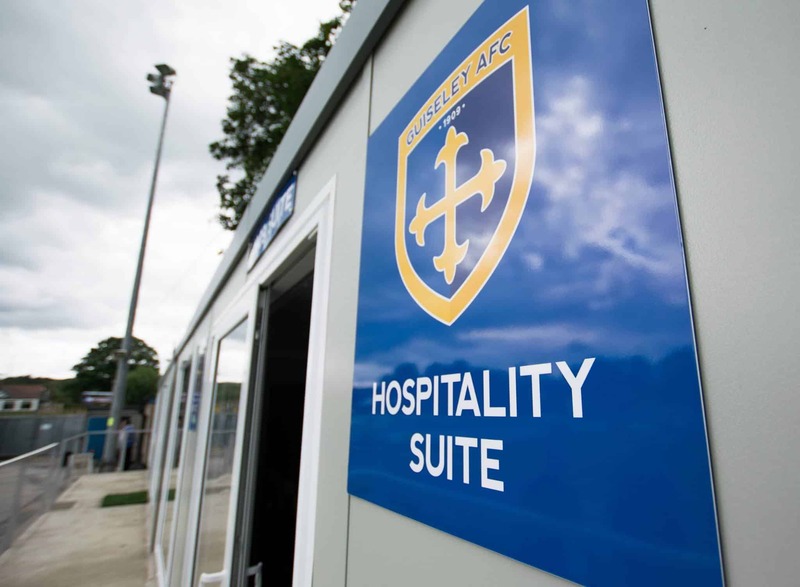 This package is for eight – ten people and includes hot food, drinks and refreshments in our Sponsors’ Lounge. You will also get to select your Man of the Match, and present to him in the clubhouse after the match. Your company’s name will be printed on the front of the programme for that specific game and will be announced as match sponsor over the tannoy. Also, your company’s website will be linked to in our match preview while you will also receive coverage on our Facebook, Instagram and Twitter pages. 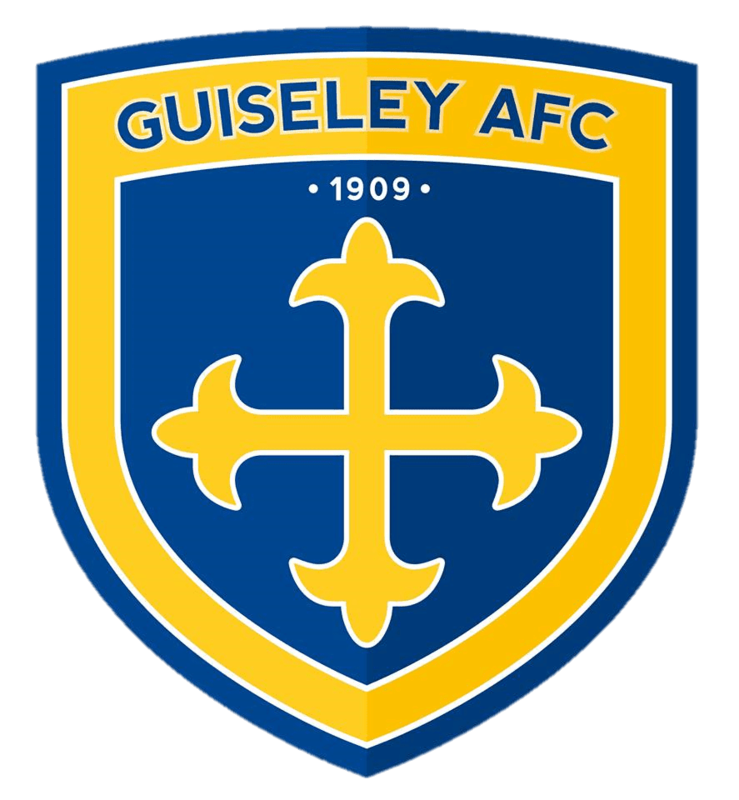 For the chance to sponsor either of these games please email commercial@guiseleyafc.co.uk or fill in the form below and we will be in touch.